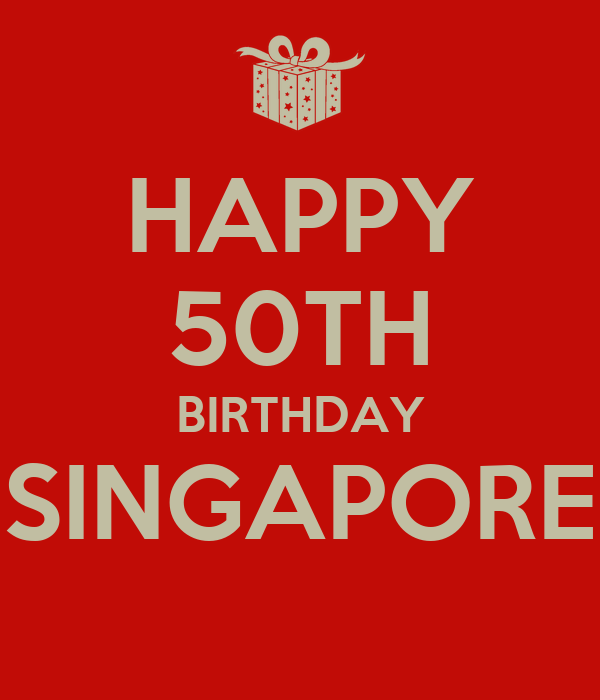 I know I know, I’m like a day late to be blogging about Singapore’s 50th Birthday which took place yesterday. 50 years ago, we were separated from Malaysia and were on our own, with very scarce resources, undecided goals and confused directions…we can be said to be ‘lost’, just like how a kid feels helpless and lost without his parents whom he has been relying on for some time. It is not my plan today to verbally vomit how great the late Mr. Lee Kuan Yew was but there is one fact which we cannot deny – the greater good which Mr. Lee has contributed to the nation building. He may not be perfect (who is anyway?!) and may not be politically/morally right in the actions he has carried out but it is an undeniable fact that most of the plans which he had spearheaded and goals he targetted for Singapore, has brought Singapore to attain all the achievements thus far. Basking in the evening sun…. We were seated at the Marina Floating Platform and although we could not witness the real-live performances in person, they were screened on huge LCD screens. And of course, special appearances of fireworks…okay la, not that kind of ‘special special‘ but it has always been the most special moment which everyone patiently awaits for. As this jubilee year is very much worth-celebrating and commemorating for, this year’s NDP had added extra visual feasts for spectators and passer-bys! Fullerton Hotel has the National Flag and other animation reflected on it! Ahem, I know you can’t make out what is that but they are actually our Singapore National Flag! Beautiful Marina Bay Sands having our National Flat symbols reflected on it! This year, as the bf has upcoming final exams, we decided not to head down to the CBD area to catch the spectacular fireworks. Happy Birthday to Me at The Wine Company (Sentosa Boardwalk) Happy 7th Anniversary – LeVel33 (Marina Bay Financial Centre) Post-Chinese New Year 2015 x Chingay 2015 Gardens by the Bay – Weekend Updates! This entry was posted in Lifestyle and tagged lee kuan yew, national day 2015, ndp2015, SG50, Singapore blogger.